Who has initial access to our information? As Data Controllers minderfinders management and staff will be the only organisation and users to have initial access to your information. We take this responsibility seriously and are committed to protecting and respecting your privacy. 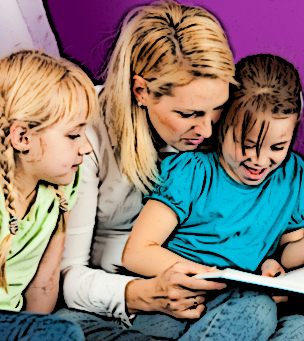 We maintain a secure database of Families who use our service as well as our sitters. 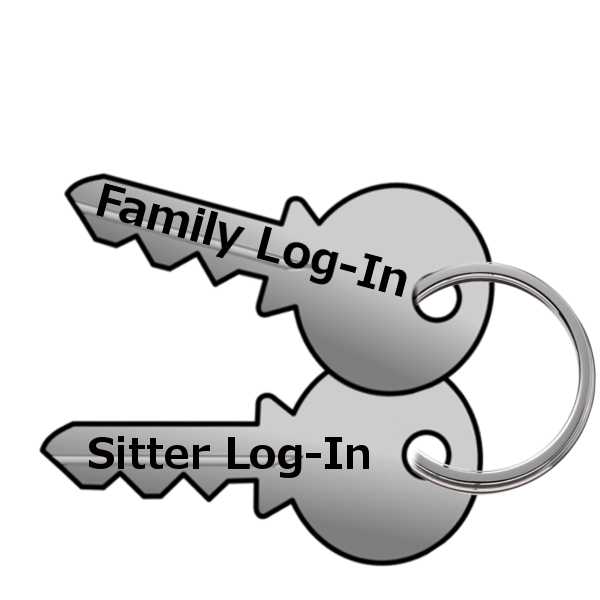 Each sitter and family is issued with a login password in order to be able to view their information securely. 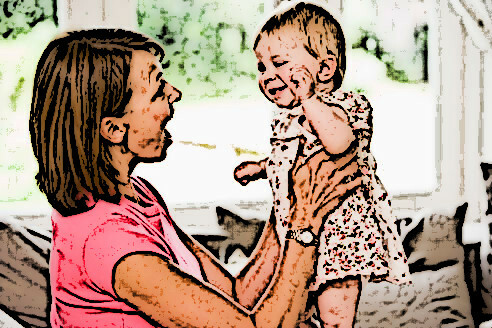 We process personal information for carefully considered and specific legitimate purposes for your and our benefit, it will only be processed to: a) Facilitate families in booking a sitter using our service b) Facilitate sitters in receiving bookings and being able to carry out bookings using our service c) Improve our services to you. Whenever we process data for these purposes we will always keep your personal data Rights in high regard and take account of these Rights. Who do I contact to make a request to? You should contact the Owner of minderfinders Josephine Ryan, by email or post (See www.minderfinders.ie website for contact details). We keep it for 7 years from the date you first register unless you advise us before the seven-year timeline you wish to have erased Will my information be shared with anyone else? 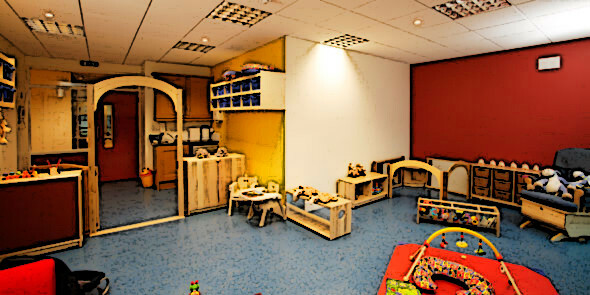 For some Bookings a families address and contact number is available to their chosen sitter (all our sitters are Garda Vetted and interviewed before they can accept any bookings). Otherwise than this the information you provide will never be passed on to a third party without your permission unless we are legally obliged to do so. What do I do if I’m not happy with how my information is being handled? 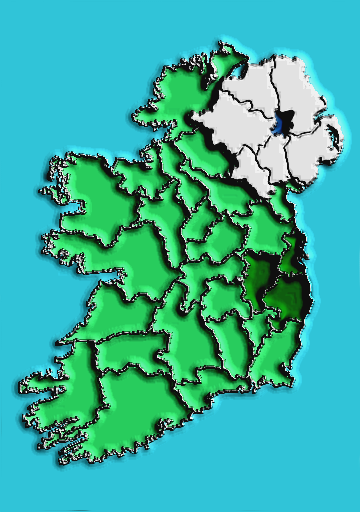 Following an initial request to www.minderfinders.ie if you are not happy with the resolution you can lodge a complaint with the office of the data commissioner. Once you are registered on our database you may occasionally receive information from minderfinders by email, SMS text or phone. You can unsubscribe from any or all of these at any time. You may also be contacted occasionally to complete a short survey on our services. You can choose not to complete these surveys when you receive them.